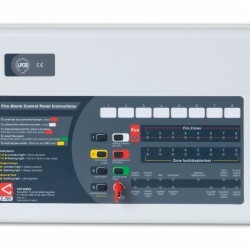 The SQG3-23 is a combined audible and visual base unit. 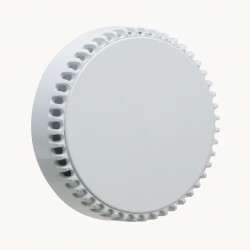 The mounting surface is suitable for the majority of European detectors. 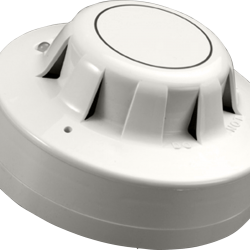 The Squashni presents the many qualities of the Roshni in the form of a base sounder for use with almost any available fire detector. 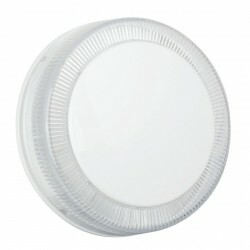 The Series 65 Optical Smoke Detector incorporates a pulsing LED located within the housing of the detector. 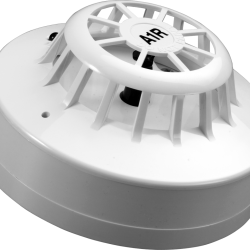 The Series 65 Heat Detector monitors temperature by using a dual thermistor network which provides a voltage output proportional to the external air temperature. 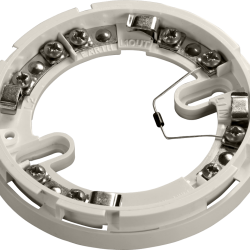 The Series 65 Diode Base is designed for use with conventional systems that have manual call points and detector bases on the same circuit.